MOROCCO TWO TIER GLASS COFFEE TABLE is an example of a great combination of style and comfort in one piece. Simple straight lines allow to make this table a part of any space. It has additional shelf which is very handy. 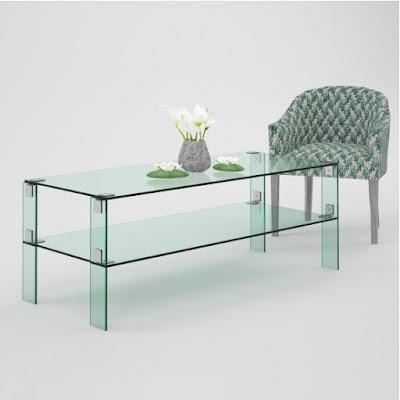 Please note that the size of Marocco glass coffee table can vary. You can also choose from other glass types and colors.